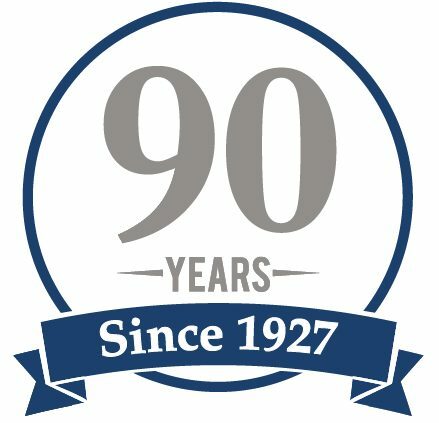 The Dominican Republic law firm of Guzmán Ariza – the first and only national law firm in the Dominican Republic – is celebrating its 90th anniversary this year. Since 1927, Guzmán Ariza has focused on serving national and international businesses and individuals. Fabio Guzmán Ariza, the firm’s managing partner, explained that the firm was started by his father, Antonio Guzmán, working solo in his home town of Salcedo, after graduating from the University of Santo Domingo Law School. The law firm of Guzmán Ariza has more than 30 multilingual and multinational lawyers equipped to assist international investors across a wide variety of practice areas, including corporate and business law, mergers and acquisitions, project finance, banking, insurance and securities, taxation, intellectual property, litigation, real estate and condominium law, immigration, and family law. 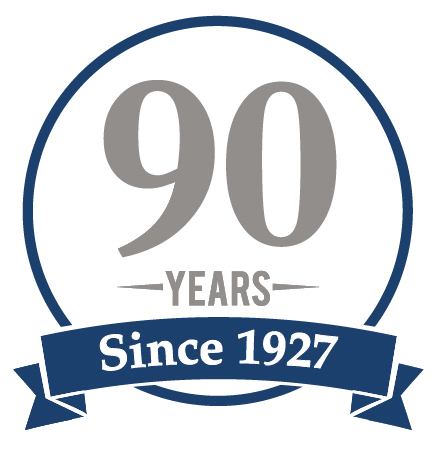 After 90 years in the forefront, Mr. Guzmán Ariza said, the firm remains committed to assisting clients in an effective way in the time and at the place they need. Guzmán Ariza is the first and only national law firm in the Dominican Republic, with seven fully-staffed offices strategically located in Santo Domingo, Sosúa-Puerto Plata, Cabrera, Las Terrenas, Samaná, La Romana and Bávaro-Punta Cana. The firm has been recognized as an outstanding Dominican law firm by Legal 500, Chambers and the International Financial Law Review, the premier guides to the world’s leading law firms.